The holidays are here and while you may be thinking all about those kids of yours and the other gifts you have to pick out. We’re always thinking about others so I thought I’d put together a list of gifts to pamper you! Send this to your kids, your partner and pretty much anyone who asks you what you want for Christmas this year. Pampering means to indulge with every attention, comfort and kindness. I love that the definition of the work talks about kindness. It’s not about what you need it’s about being kind to yourself first. That’s what these gifts are about; it’s not about what you need but something that you don’t need but will make you feel relaxed and comfortable. 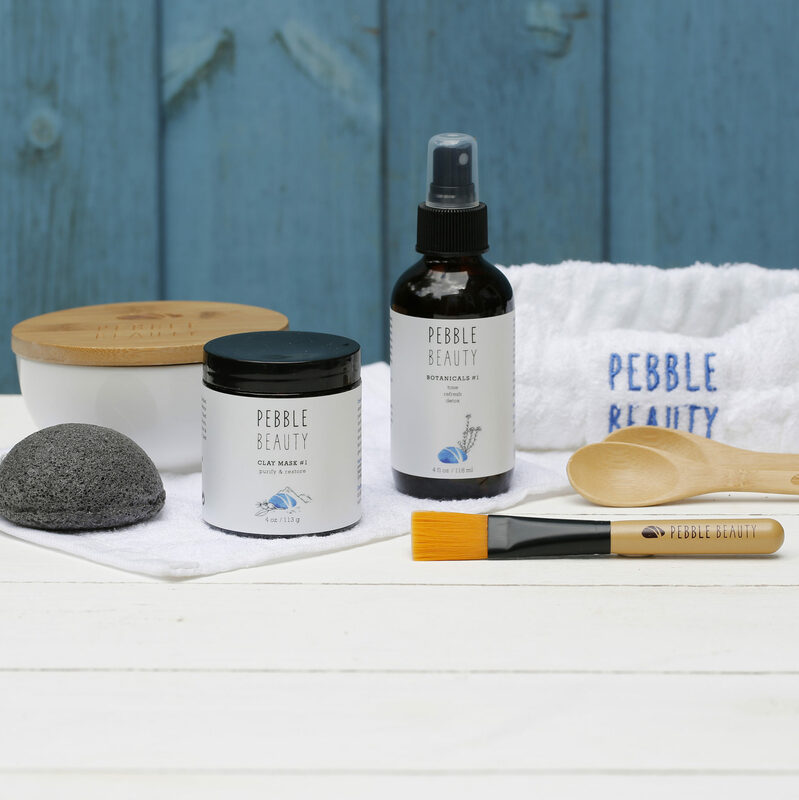 Green Earth Mask Kit – I love natural skin care and nothing says pampering than this Green Earth Mask Kit. 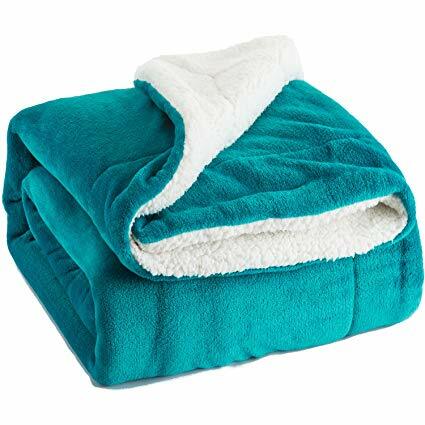 Teal Sherpa Throw Blanket – I love how cozy and warm this sherpa throw blanket looks. The teal color is cool and automatically makes me feel relaxed. Bath Bomb Gift Set Diffuser – Bath bombs are all the rage and some of them are incredibly expensive. These bath bombs are reasonably priced and the reviews on Amazon are solid. Natori Women’s Sherpa Robe – Bathrobes always make me want to stay in my PJs all day long especially when it’s a sherpa robe from Natori! Ionic Facial Steamer Warm Mist Humidifier – Nothing says pamper like a nice, warm mist humidifier and this one will not send you through the roof with the price tag. Caramel Coffee Latte Candle with Ring – When I was younger my mother used to say I was going to burn the house down with the amount of candles I used to light in my room. Tommy Bahama Martinique Women Gift Set – Bring a little bit of the Caribbean with you wherever you go! Burt’s Bees Hand Repair Gift Set – I love the way Burt’s Bees products smell, there’s something so wonderful about honey scented things. 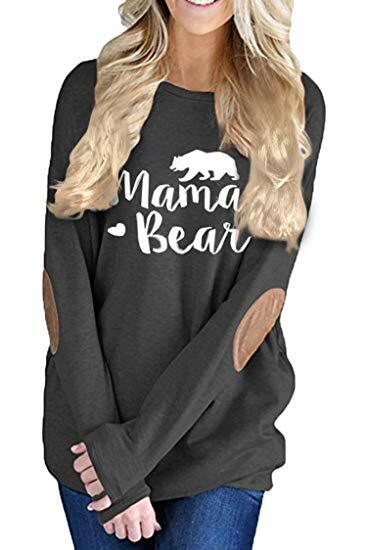 Mama Bear Patchwork Shirt – Comfort and style make a perfect pair with this cozy shirt! 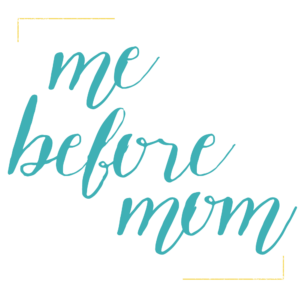 Family Tree Memory Locket – This is sentimental but not a necessity this is why this necklace fits in the pampering category. 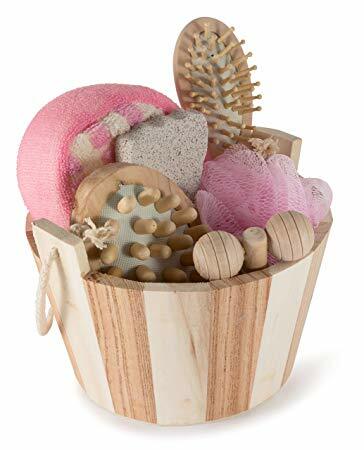 Wooden Spa Sauna 7 Piece Set Gift Basket – This gift basket is so adorable! Imagine this sitting next to your bathtub; how cute would it look? Teabloom Teapot Gift Set – Have you ever seen blooming tea? It’s the prettiest creation ever! This teapot is perfect for your blooming tea! 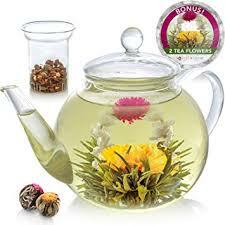 Flower Glass Tea Mug – This glass mug is perfect for blooming tea! 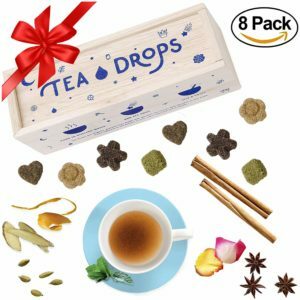 Instant Organic Pressed Teas – I love loose leaf tea but I hate the mess and hassle of making it. I love this idea of pressed teas! There are different flavors, sweetened and unsweetened, chai tea, etc. 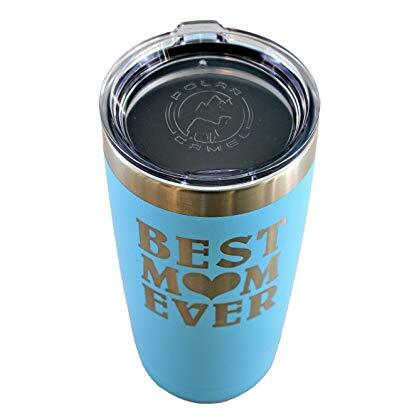 101 Blessings for the Best Mom in the World – Inspirational Cards for Mom – Sometimes you just need to to be lifted up during the day and that’s why I love this gift idea. 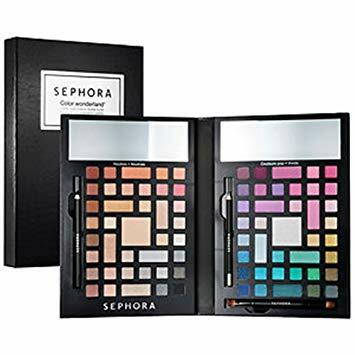 Sephora Collection Color Wonderland – I love Sephora’s colors and one of my favorite color palettes is from Sephora. Sephora Collection Ocean Crush Fan Makeup Brush Set – Makeup brushes make applying makeup so much fun! 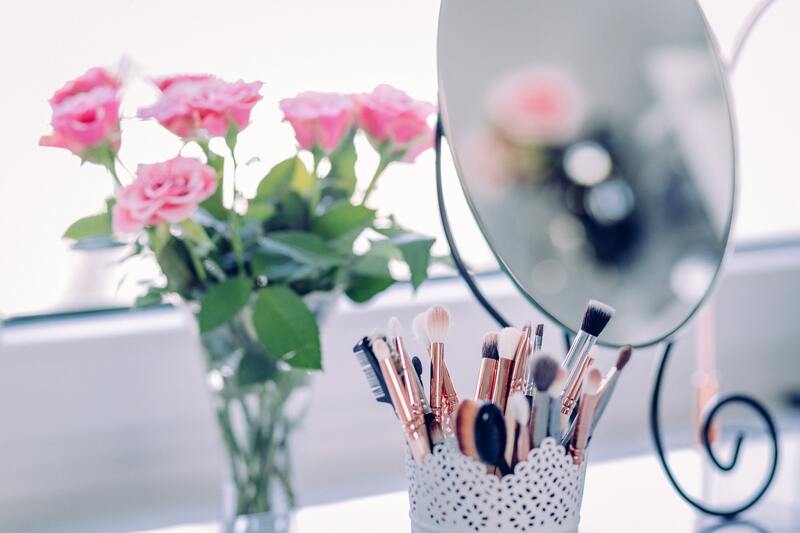 Tri-fold Vanity Mirror – I love putting makeup on in hotel rooms because they always have good lights and mirrors for makeup. This vanity mirror is something I can bring and use in my home. 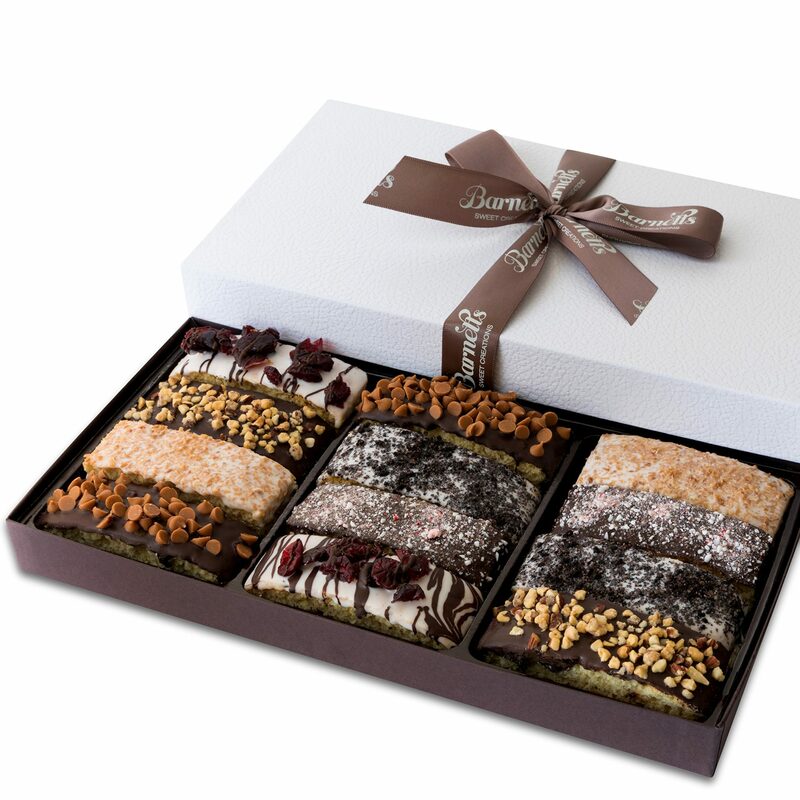 Gourmet Chocolate Biscotti Gift Basket – I didn’t appreciate biscotti until I got older and started to drink coffee and now I LOVE them! 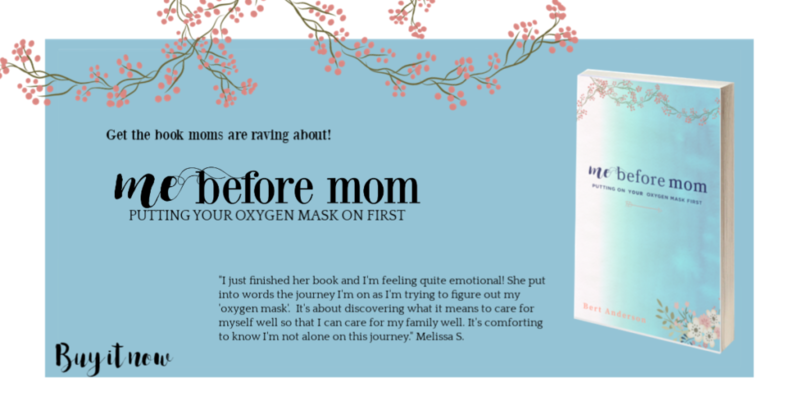 And, of course, my new book Me Before Mom: Putting the Oxygen Mask on First, is not only a book that helps you learn how to pamper yourself but will also help you fall in love with yourself.